extensive hand treatment and foot care. With us you will get professional advice about what nail technique’s fits you the best. Look around at the website for more information for example about the different products we use. 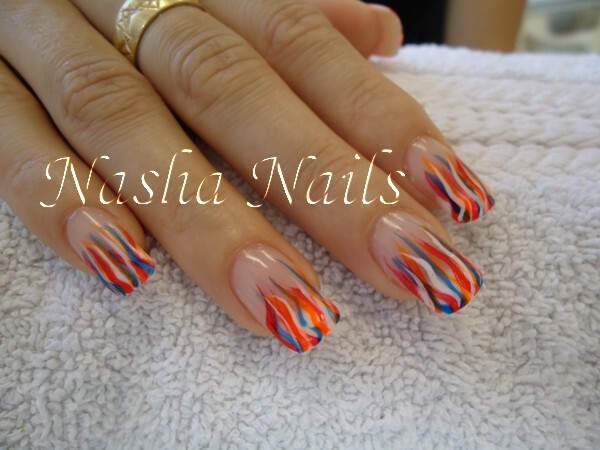 What makes Nasha Nails different! 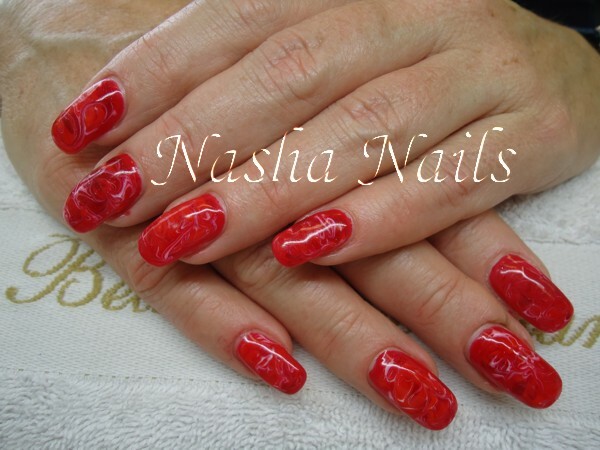 Beautiful nails done by just one nailstylist who will take all the time for you. Large nail studio for ladies and larger growing number of men. Always everything clean for good hygiene. Odor free room because of good air extraction in the table. No flying dust particles because of ionisator. Both acryl, gel, fiberglass as natural nails. Only use of professional products like, O·P·I, -IBD-, Ezflow and Creative. Quick service after broken nails. No pain during treatment which means no bloody cuticles. Enough (free) parking space in busy shopping street.